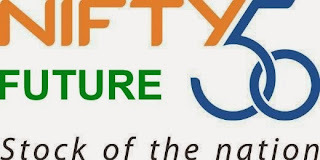 NF (6071.55) - Posted on 07th Nov itself "Resistance 6330-6360 below that down side target 6220-6190, 6150-6130 and Ultimate 5990-5960" as posted, on the posted date itself it went up to 6338.65 and from there fall started and up to yesterday it made low 6063.60. SUNTV (386) - Posted on 05th Nov. "Resistance 445-455" as posted exactly it resisted on 07th Nov (made high 456) and from there fall started and up to yesterday it made low 383. so from the posted resistance to up to yesterday it fallen by Rs.73/- that to with in 4 trading session. 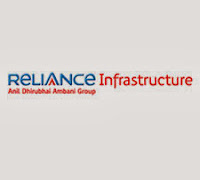 SRTRANSFIN (553) - Posted on 05th Nov. "Resistance 650" as posted on the posted date itself it made high 647 and from there fall started and day before yesterday it made low 543 and yesterday it took rest. so from there posted resistance it fell down more that Rs.100/- that to with in 5 trading session. RELINFRA (420) - Posted on 05th Nov. support 440-425 above that upside target 565-585" where as yesterday it broken the mentioned support. 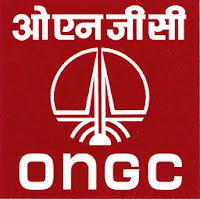 ONGC (266) - Posted on 11th Oct "Above 271-267 upside target 292-297" after this post it made low 271 on 15th Oct and it attacked the mentioned upside target on 31st Oct (made high 300) and from there fall is going on and yesterday it made low 265. HINDZINC (127.60) - Posted on 01st Nov. "Support 133-127 above that upside target 154-159 & 210-220" after this post it is hovering around 130+ and yesterday it came down to 127.15. And below that see 17th Sep. post. DABUR (163) - Posted on 23rd Oct. about its resist at 178-182 whereas it made high 184 on 28th Oct. from there falling down and yesterday it made low 160. BIOCON (377) - Posted on 09th Nov 2012 , "hurdle 300-310 and for this upside target 370-375 and 390-395" this posted hurdle broken on July 2013 and yesterday attacked the mentioned target, when it made high 387.
if it happen, then, will post the next upper target. AIRTEL (337) - Posted on 01st Nov itself about its resistance at 375 and as posted on the posted date itself it went up and resisted at 374 and from there falling down and as on yesterday it made low 336.